Ever Dreamt of Holidaying Away With Your Horse? ≈ Comments Off on Ever Dreamt of Holidaying Away With Your Horse? 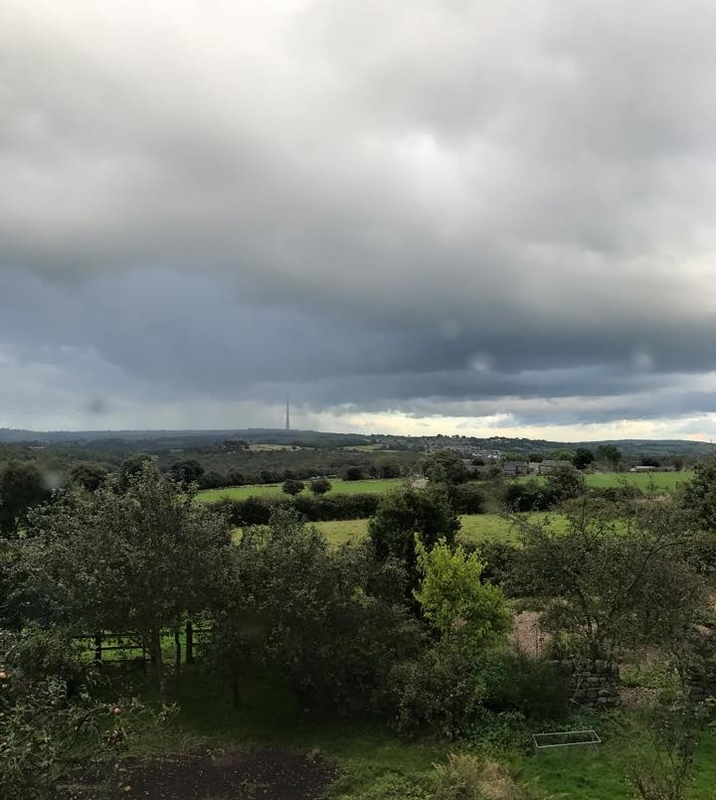 It is also adjacent to the famous Farnley Ride, which boasts of seven miles of cross country jumps on the Farnley Estates. Farnley Estates owns and manages approximately 1,500 acres of farmland, parkland and woodland, in and around the West Yorkshire village of Farnley Tyas and is located just a couple of miles from Huddersfield Town Centre and a similar distance from Holmfirth, famed as the location for the BBC’s long-running sit-com, Last of the Summer Wine. 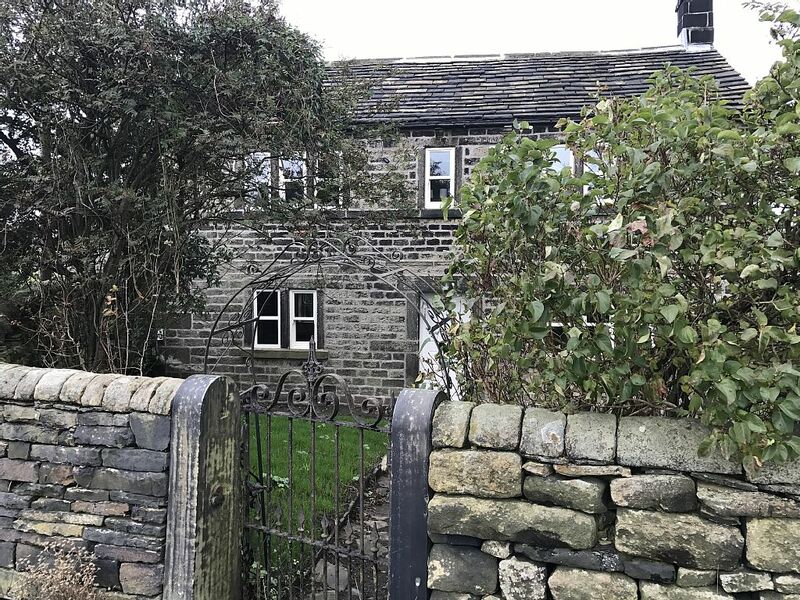 Available throughout the year (subject to bookings), Butts Farm is a Grade II listed holiday cottage set in an acre of its own land. 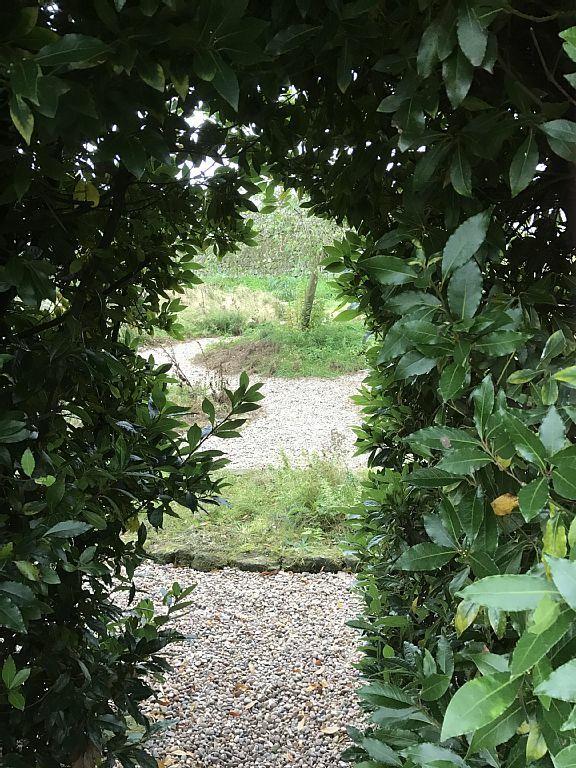 Duck under the apple trees and head through the orchard to find the fully enclosed paddock at the end of the garden. 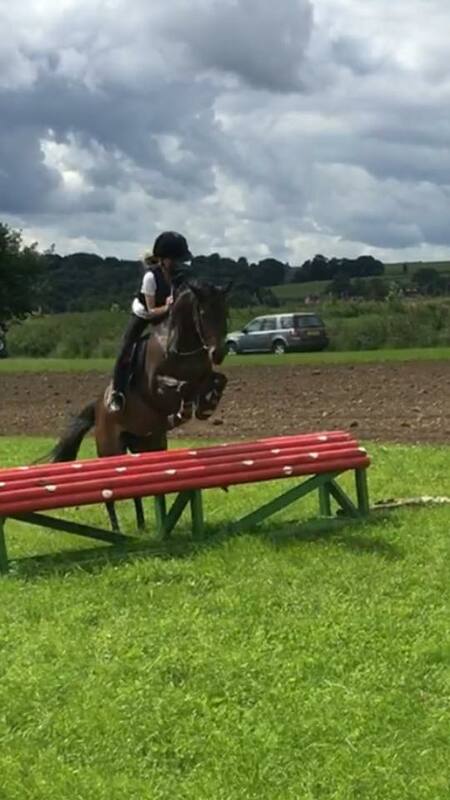 From April to October guests can also bring their horses or ponies and enjoy the gorgeous surrounding area of Holmfirth, West Yorkshire. We have great country lane hacking – and a bit further afield some lovely off road hacks. Butts Farm sleeps eight, in four bedrooms. Stay cosy in the kitchen with the log burning stove… or relax in the sitting room with the open fire. Dogs are also more than welcome. There is also plenty of off road parking for your horsebox or trailer. Currently there are some special deals in place offering the following rock bottom prices for short stays. Parties of up to 8 can be accommodated for a stay at Butts Farm and between now and December 19th here are some prices …. 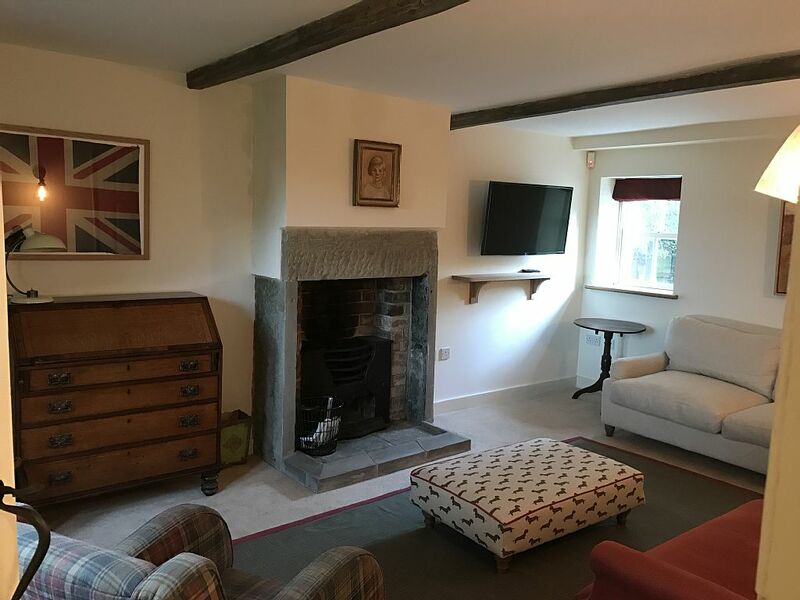 We have just finished the renovation of this lovely detached cottage – so we are offering rock bottom prices between now and December 19th – we’d love as many guests as possible to give us some feedback about what they think about Butts Farm…. 2 night breaks for as little as £275 for 8 people!! Beautiful detached grade II listed cottage set in very private mature gardens, including a well stocked orchard, formal herb garden & paddock. The cottage dates back to 1780 but has been comprehensively refurbished. 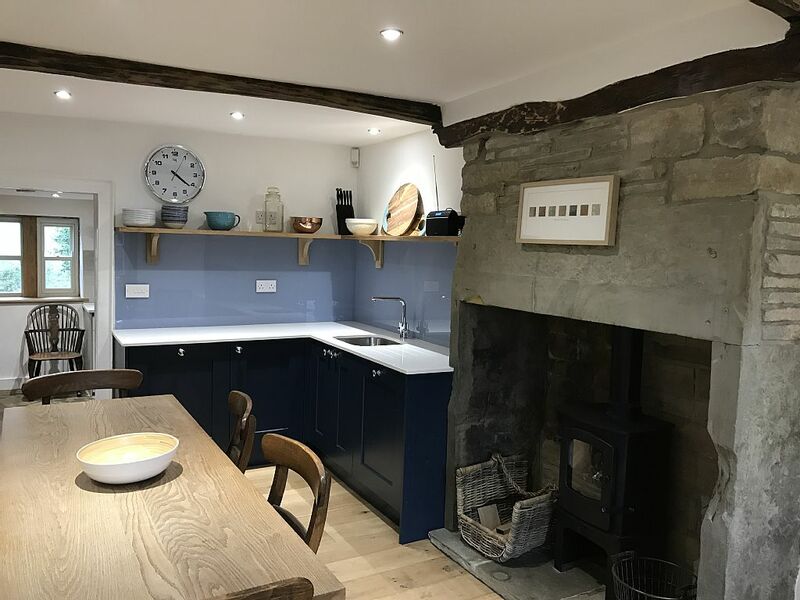 There is a large boot room come laundry room with original stone flagged floor – plenty of space for muddy wellies after your long country walks. This leads through to a large kitchen – complete with wood burning stove, a long oak farmhouse table & solid quartz worktops. The kitchen has been well stocked with beautiful vintage plates, but boasts all mod cons, including 2 fridges, a freezer & dishwasher.